Original Watercolour Paintings are a delight. Such a beautifully delicate medium that is very popular. We offer an artist discount to all members of the The Water Colour Society of Queensland. Please feel free to come along to one of our upcoming workshops and meet Roxanne, who will explain the ins and outs of water colour framing with you and answer any questions. 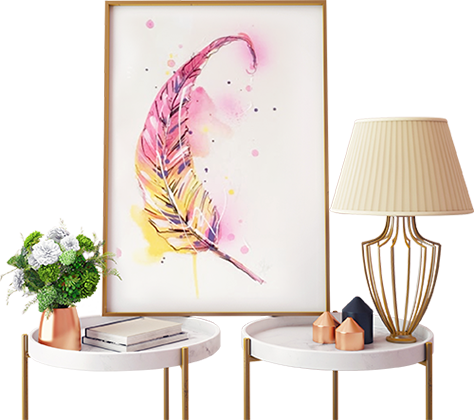 We have the highest standard of conservation framing materials available and proven techniques to preserve your delicate water colour art while making it look great. We offer an exciting Conservation Package when you buy Museum grade glass, and mat board. You will receive with our compliments acid-free barrier paper, rebate barrier tape, a linen hinge and spacers if required.ed.